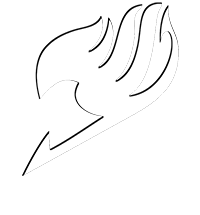 Fairy Tail RP is a site based around the non-canon universe of Fairy Tail! We are a close-knit community where everyone is willing and capable of helping one another and we encourage character growth through our job system and through social interactions with one another. So come on over to FT-RP where your story and magic are entirely up to your imagination!